The National Maternity Review Better Births Report sets out a five-year view for maternity services across England. Better Births outlines a vision for safe and efficient models of maternity care – reflecting women’s choices and offering continuity of care. 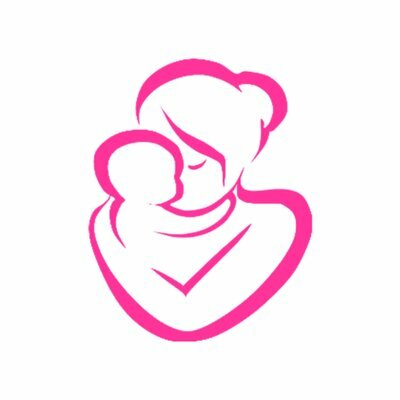 Our vision is of a maternity and newborn service where women and their family experience safe, kind, compassionate and personalised care, with choices including home-birth, home-from-home birth centre settings and delivery suites across Lancashire and South Cumbria. Every woman will have access to information about the whole maternity system in order to enable her to make informed choices about her care. She, her family and baby will be able to access support that is centred on their personalised needs and circumstances. The Better Births team will engage with families in order to co-produce a sustainable model in order to ensure that services are developed to meet their needs. We will encourage women and their families to be involved, and provide opportunities to gather feedback and hear patient stories in order to continuously improve and tailor services. We will use a variety of communications channels to allow easy access to up to date local information which will better promote the choices available to women and families. We are actively involving our local Maternity Voices Partnerships in developing our work to ensure that the model of care is right for women and families. Maternity Voices is a group where parents and parents-to-be can share their views and experiences with midwives and staff from the Local Maternity System. What does this mean for staff members? New opportunities will be created for role development, career progression and scope to update and enhance the nature of training and education. Staff will be more empowered to source the care that is most appropriate for the patient through better care co-ordination and case management across the full patient pathway. Delivering the vision for the five year plan will be made possible through underpinning changes in how we manage and provide care.